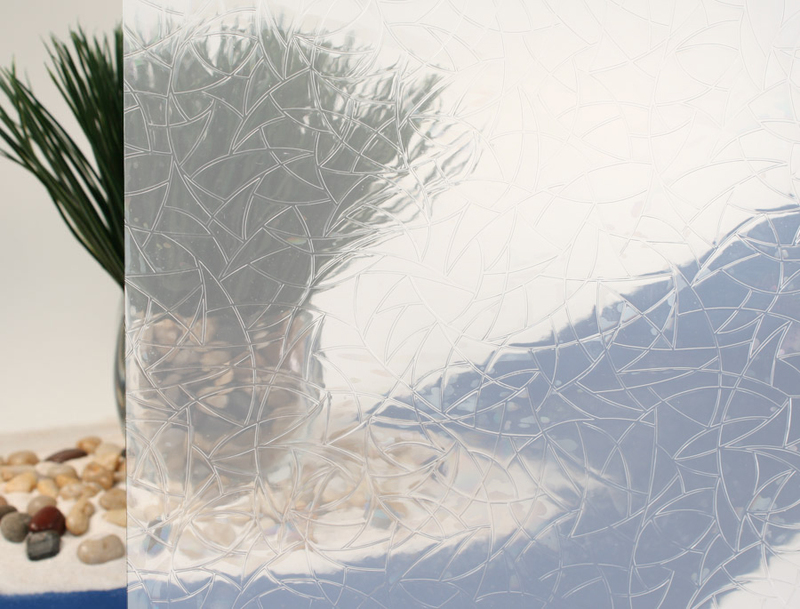 It’s the beauty of our Cut Glass Atlantis Clear in a variety of sparkling colors, allowing you to bring your personal style to your space. 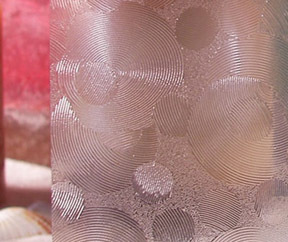 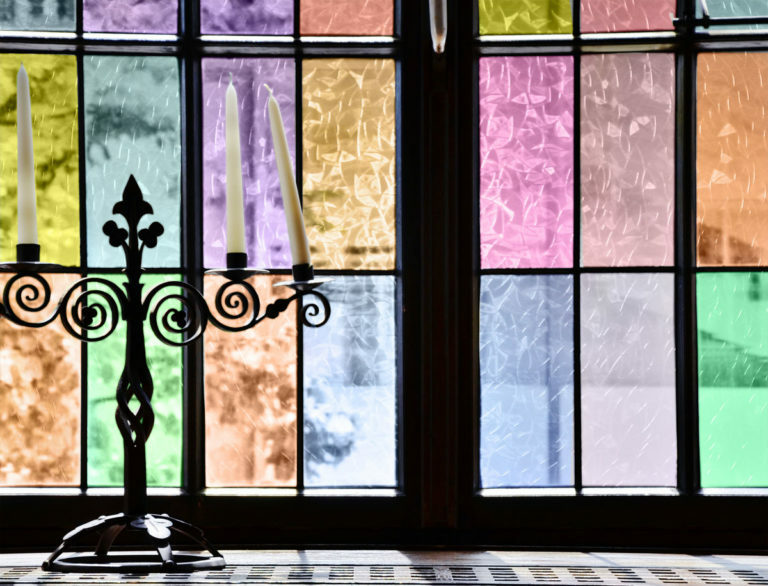 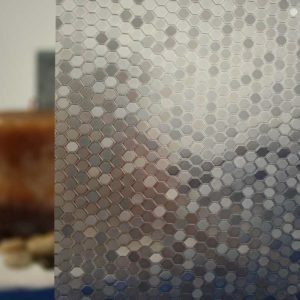 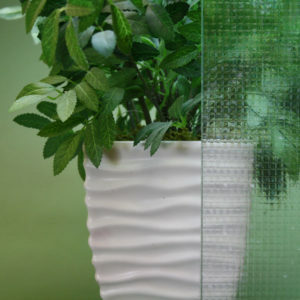 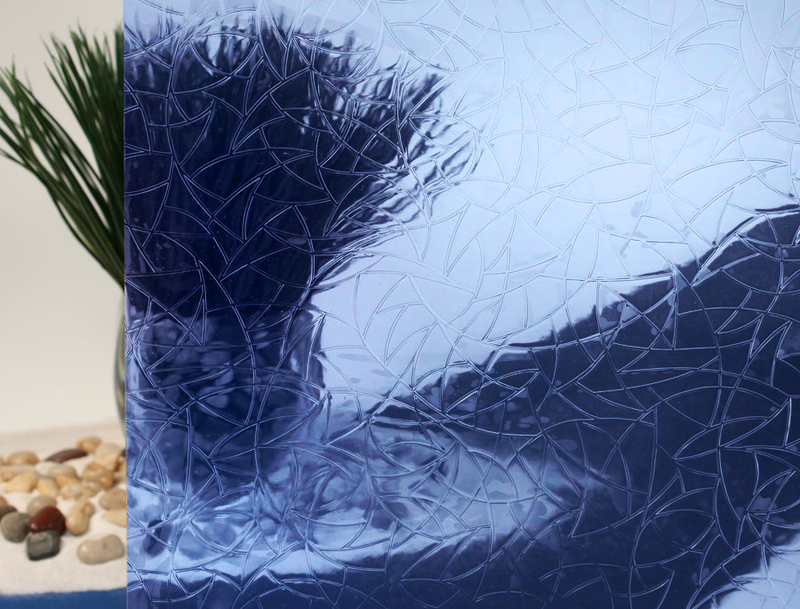 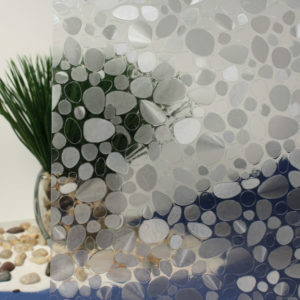 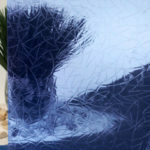 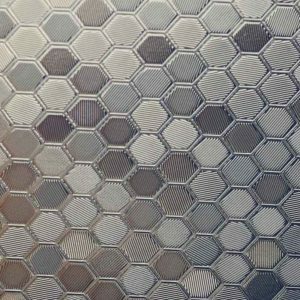 Full of clear, intersecting, and triangle-like shapes, the Cut Glass Atlantis Colors Decorative Window Film, is a unique and stylish choice for anyone looking to spice up their window panes. 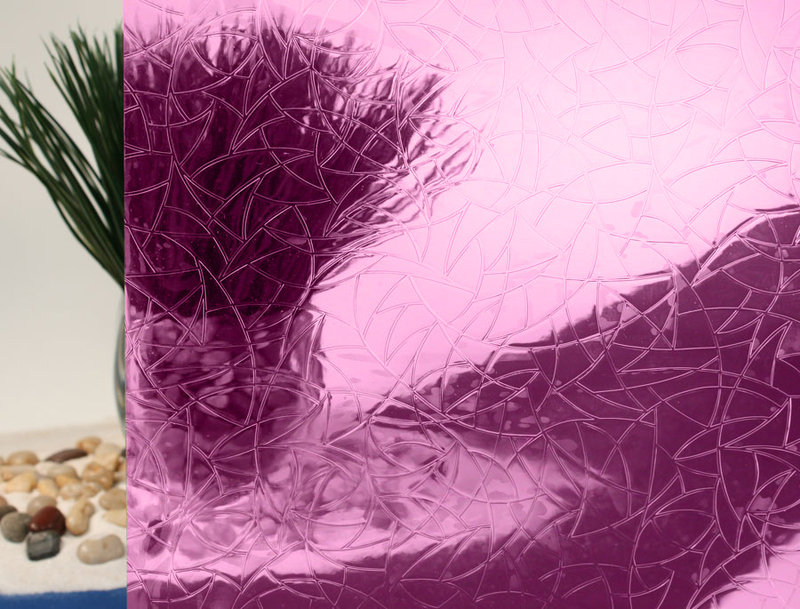 Depending on the angle and intensity of the light hitting it, this film creates a prism effect that pleases the eye and is sure to impress guests. 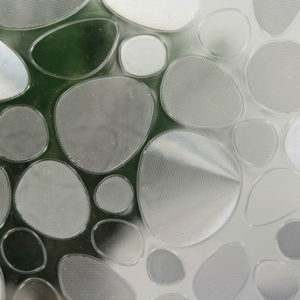 The shapes themselves measure 1″ going down and are ¼” long, while each varies in terms of width. 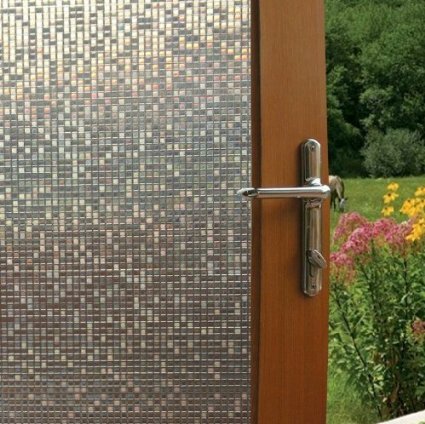 The construction of R087001 Decorative Window Film provides a basic privacy, allows around 85% of visible light in, and rejects up to 99% of harmful UV rays. 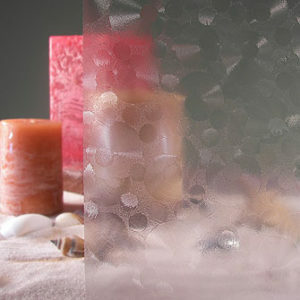 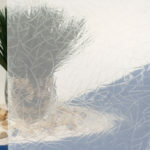 Thanks to our pro-cling technology, this window film can be removed and re-used easily while still lasting for years.